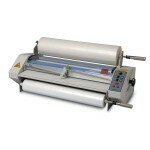 Buy the MiniKote 27 top recommended tabletop thermal roll laminator machine at Buy Lamination! Excellent for school or office use. 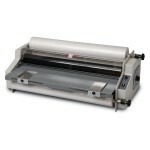 Laminate materials 27" wide in this laminator that receives a best machine review. 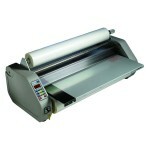 Buy the MiniKote g2 27 top recommended tabletop thermal roll laminator machine at Buy Lamination! Excellent for school or office use. 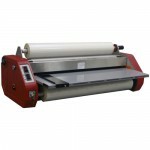 Laminate materials 27" , 3 mil thick. 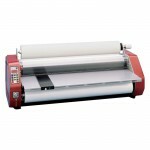 Excellent for school or office use. 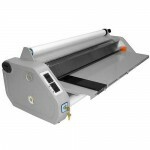 Laminate materials 27" , 3 mil thick.